Located in Winnipeg, Custom Steel Manufacturing is a custom manufacturer and fabricator of precision aluminum, stainless steel, titanium and other high strength metal and steel products. Custom Steel has a wide range of capabilities including in-house design, development, programming and tooling. 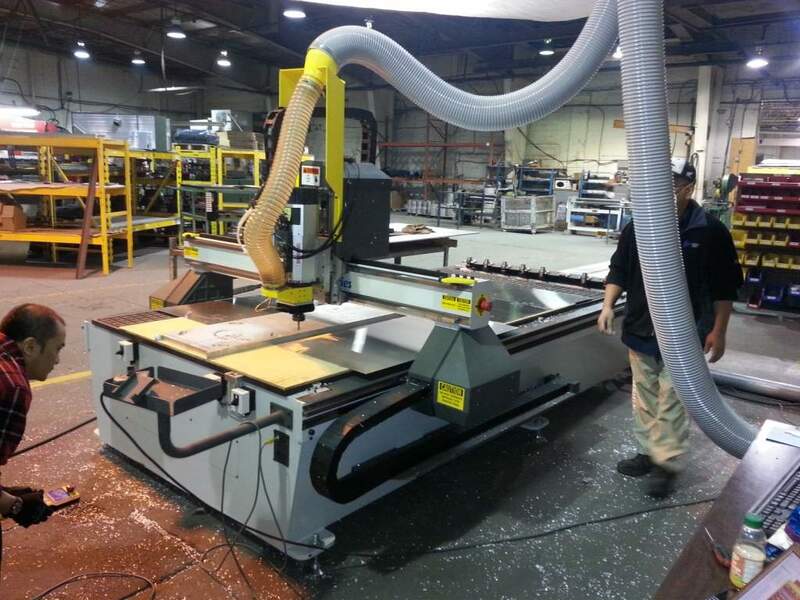 The addition of the 3000 Series Router to their 88,000 sq/ft facility will help Custom Steel Manufacturing offer precision products for OEMs in the aerospace, defense, transportation, and electronic industries.